A somewhat eclectic cast of characters is the driving force of this energetic black comedy about a family feud that spirals out of control. Azar and Azadeh are two sisters from different walks of life who find themselves at odds with one another when an arranged marriage between their children doesn’t come to fruition. When a stone is thrown through a window, simple tension becomes an all-out war. 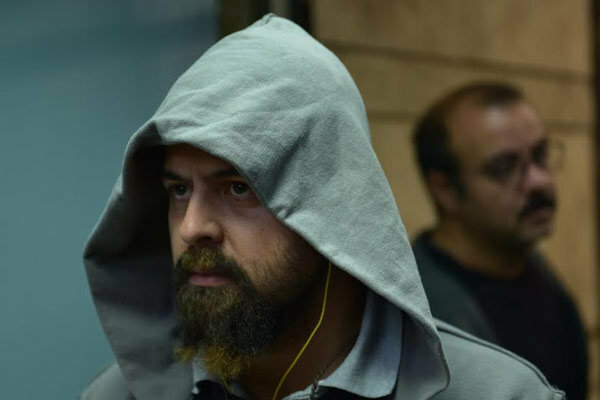 Azar’s rather hapless son Fahrad narrates the story, and we cannot help but delight in the chaos that rains down around him as he tells his story within a story. The film’s most outstanding feature is its perpetual playfulness. No matter how violent the family feud becomes or how deeply the characters curse their circumstances, a mischievous joy pervades every scene. Darkly funny, sometimes touching, and occasionally violent, the film’s fast pacing and episodic format brings The Royal Tenenbaums to mind. A master storyteller, Tavakoli made his debut with Barefoot in Heaven (2007), a drama about military service in a medical institution, before moving on to make A Walk in the Fog (2010) and the moving family drama Here Without Me (2010). The idea of multiple marriages, although a mostly unfamiliar concept to a western audience, is handled with remarkable dignity and discretion in this revealing film. A daring look into the world of polygamous marriage, Shahabi probes the delicate relationship between the indomitable Forough and her younger counterpart, whom Forough’s husband has married without her knowledge. Farida Khademi plays the indomitable Forough, who must sell her possessions in order to pay off her husband’s debt. The debt in question also gives her reason to be incensed – her husband cannot afford his second wife’s dowry, and has been imprisoned as a result. As Forough watches her old life being sold piece by piece, she keeps a stiff upper lip and perseveres, confiding only in her close friend, Nasrin. When Forough’s rival pressures her to sell her house to pay off the debt, Forough deliberates whether or not to take a stand. Shahabi’s second feature film, The Sale takes steps not to demonize either wife in the story, and instead sets to portray them for what they are; two women with their own worries and desires, and their own expectations of what their marriage should be. In time, the two learn to communicate with one another, and a surprising revelation soon changes their dynamic. 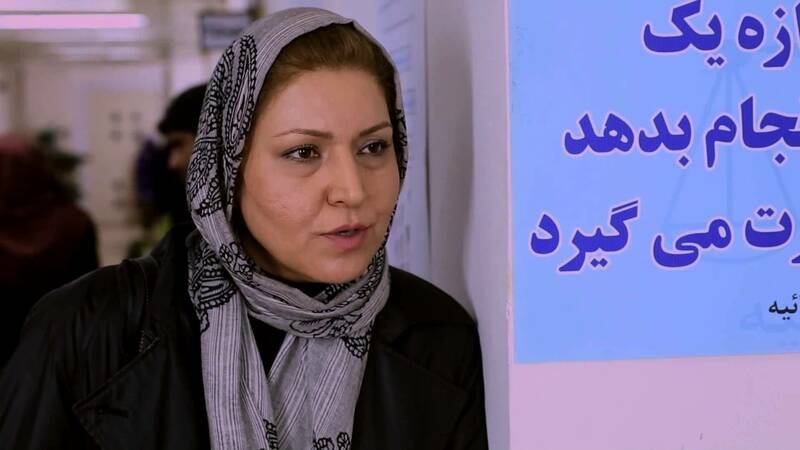 This film, which made an appearance at the 21st Vesoul International Asiatic Film Festival, is essential viewing for anyone who wants to learn more about the intricacies of Iranian matrimonial law. Based on Anton Chekhov’s short story, ‘Sorrow,’ Amir-Hossein Sagafhi’s third feature film is a mesmerizing contemplation of loss and the frightening nature of possessive love. An old man mourning his wife refuses to give up his daughter, despite the fact that she is a married woman. Seldom venturing far from their farmland homestead, the pair’s grief manifests itself in different ways – as the patriarch slowly descends into lunacy, and even contemplates murdering his son-in-law, his daughter becomes increasingly isolated and detached. The only comfort she has is caring for the dying horse her mother left behind before her own passing. The film serves as an allegory for loss, and uses imaginative, poetical devices to carry its theme. Misty seas, torrents of rain, and of course, the frail, fragile figure of the horse itself contribute to the haunting, metaphorical imagery of how death affects us. 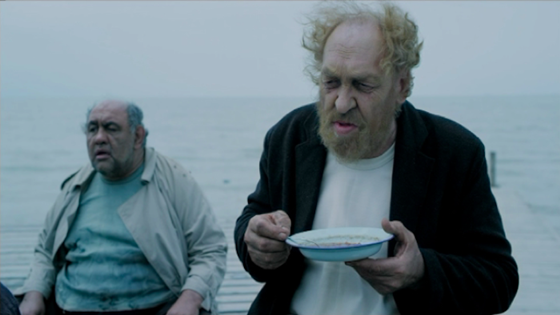 Languid and evocative, The Man Who Became A Horse explores how grief can drive man to madness. 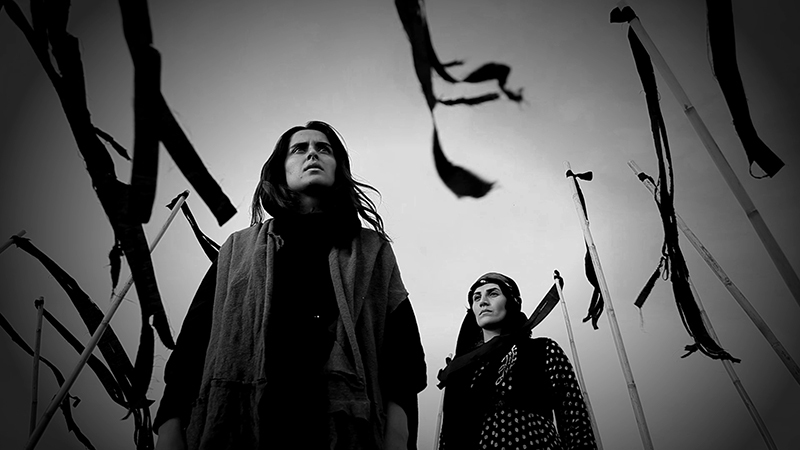 Marriage laws in Iran are a popular topic for films, and Rajabian uses it as a premise for this post-war story of a woman caught between two men. Under pressure during the Kurdish Civil War, a man finds himself in the unusual position of being forced to divorce his wife three times. Due to Islamic law, he is forbidden to marry her a fourth time. He formulates a plan – his trusted friend will marry and divorce her, thus allowing him to remarry her. This complicated strategy backfires when the friend refuses to divorce his new wife, as due to his orphan status, he can acquire an identity and family name through his bride. The couple are subsequently pursued across the post-war country. Bleak desert landscapes and mountain vistas add a dreamlike quality to this evocative study of a love triangle. Dialogue takes second place in this film; often, it is the scenery itself that tells us the characters’ moods. A beautiful, atmospheric piece of work. King of contemporary realism Jafar Panahi takes to the streets in his latest docu-fiction, despite a twenty year ban on making films. His controversial 2011 work This Is Not a Film focused on Panahi cooped up in his apartment, deliberating over the trouble surrounding his court case. This time, the action takes place in the confines of a taxi, and we watch a day in his life unfold through the windscreen. The director plays a rather hapless version of himself in this enthralling work; the question of whether he has been forced to change career paths due to his legal battles is never explained. As Panahi flogs DVDs from the backseat, we cannot help but wonder if this is a glimpse into the director’s own prediction of how his life as a filmmaker will pan out. Watching Panahi interact with his fares is a delight; no two passengers seem to share ideological backgrounds. Passengers range from the privileged to the neediest of Iran. From a woman who complains that there aren’t enough public executions to human rights lawyers, all walks of contemporary life in Tehran seem to find their way into Panahi’s work. Scripted scenes blend seamlessly with events that seem to take place organically – fiction and reality become blurred in this poignant, often comedic film. Author Bio: Zara Knox is a creative writer for IMVBox, the largest online Persian film distribution platform outside of Iran. 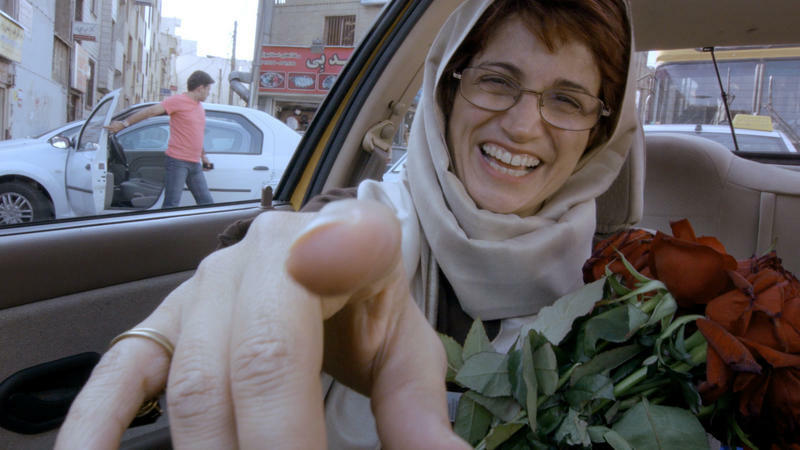 To see more of her work and watch thousands of Iranian films for free, visit www.imvbox.com.